We rarely see a powerful smartphone run into performance issues at an early stage. However, there are still a number of factors that make this happen and it even occurs with your new iPhone as well. Memory problems are usually the main reason when the memory space runs low. In new devices, performance issues are usually related to software errors such as rogue apps, bad updates, system bugs. A device may even get sluggish or freezing due to hardware damage in the worst case. Before taking your iPhone to a service center, you can first try the highlighted solutions below to resolve the software-related error. 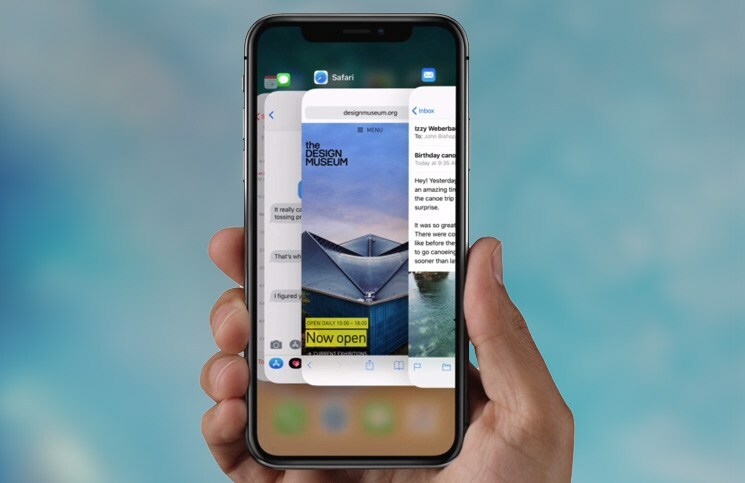 Find out what to do if your new iPhone XR suddenly lags or gets unresponsive. Swipe up from the bottom of your screen and pause it a second. Swipe right or left to scroll through app previews. Finally, swipe up on each app preview to close it. After you clear all background apps, you can load apps and check if the problem is already gone. If it still lags or freezes, you should move on to other possible triggers. After 1 minute, press and hold the Power button again until your iPhone boots up. Press the Power button and then release it when your phone boots up. Wait until your iPhone boots up as it as you normally do. If it still lags and freezes, you are encountering more complex issues. To update individual apps, simply tap on Update button next to each one. 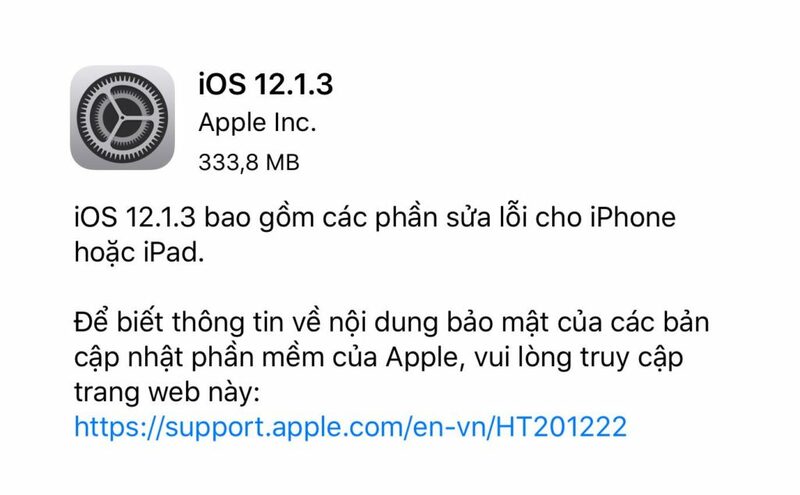 If you want to install multiple app updates at once, tap on Update All This button is only visible if several app updates are available. If there is an update available, you will see a notification with the details of the update with the “download and install” option. Before updating your phone, make sure to back up all your important data through iCloud or iTunes for safekeeping. Once the process is done, your phone will restart itself. After that, you can enable individual features such as Wi-Fi and Bluetooth. From the Home screen, head to Settings. Tap on the popup again to confirm a factory reset. 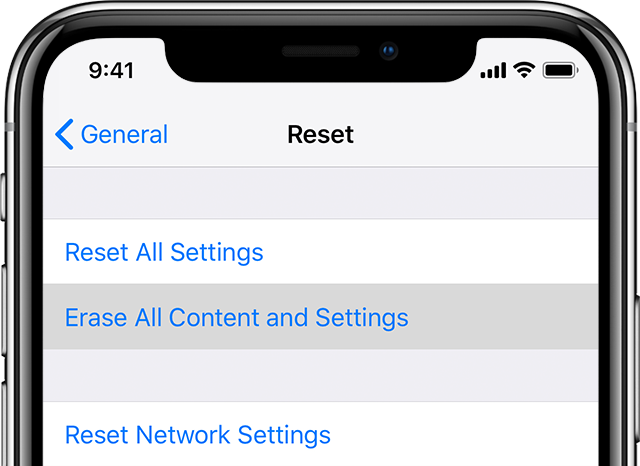 If you cannot perform a factory reset directly in settings of your iPhone since the screen is unresponsive, you can use iTunes to restore your iPhone XR instead. You can use a Windows PC or Mac computer with the latest version of iTunes installed. Aside part from a factory reset, you can use iTunes to restore your iPhone in recovery mode or boot your phone into DFU mode to repair corrupted OS.